Microsoft Sway is a presentation tool which is free and works on any device. It can start with a simple word-processed document (or from other sources such as Powerpoint or PDF) where you’ve put your ideas and, with just a few clicks, you can upload the document, highlight text you wish to emphasise, which parts to make into new sections, where to add images, embedded video links and images, and add emphasis in an engaging way. The following video takes the brief introduction above and develops that so that you can create a presentation in Sway using the new layout set up specifically for presentations. This video shows how to use groups, grids, captions, and focus points to ensure your chosen message comes across in they way you wish with the emphasis on the content you deem to be most important. 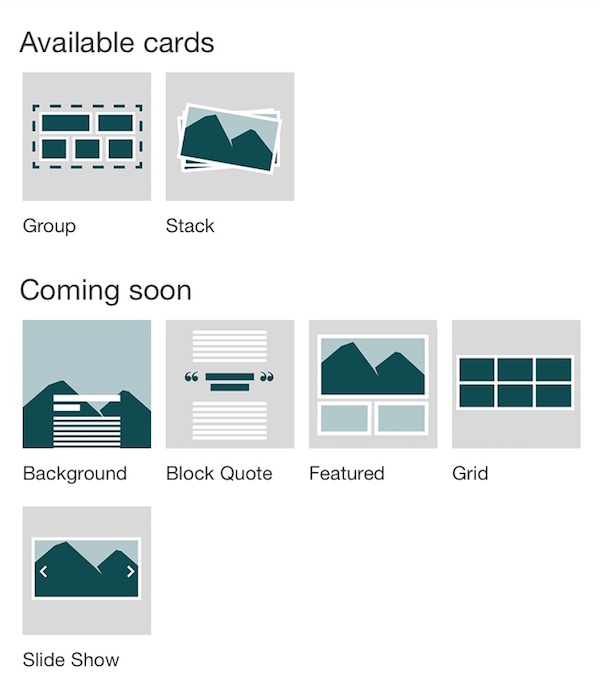 Want to make a tutorial presentation using Sway? The video below shows how you can structure a Sway presentation to use embedded videos, images and text to explain the steps in any process for explaining to others. How to use Sway for a school project. The following video shows how Sway can be used to create a project on any topic in an educational context. 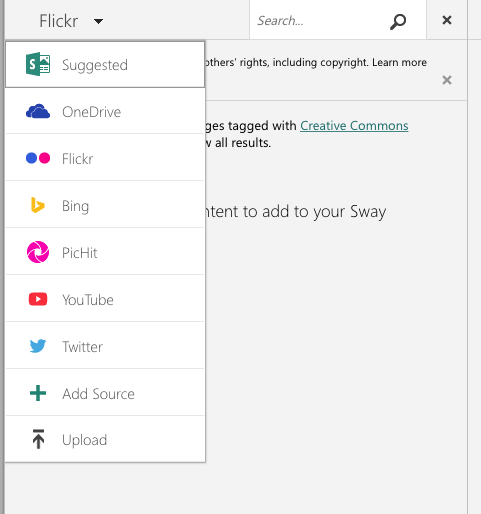 Click here for links to video guides to using Sway from Microsoft. 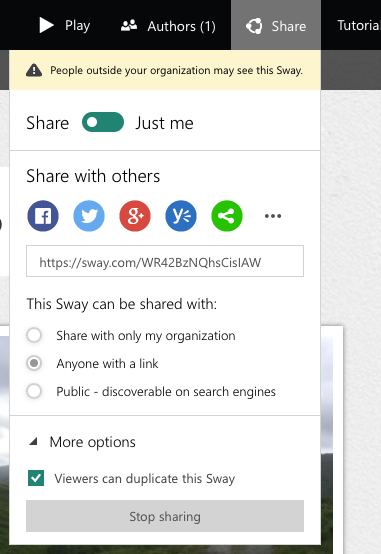 To share your Sway presentation with others you simply copy the weblink URL which Sway provides for you, and share that, whether via social media or email (there are specific buttons at the share part of Sway which provides you with the appropriate link for each method of sharing. This can also be used to embed in a Glow WordPress blog – just add the short link in the body of a blogpost and it will automatically embed. Note that if you are using your Glow user account to share your Sway link the Sway presentation must have ben made public for others to see it, it cannot be embedded elsewhere online (such as a blog) unless the Sway presentation is public and can be seen by anyone on the Sway settings. Below is an example Sway “Sway for Education: Sway in the Classroom” which provides examples of how Sway can be used, and also shows in itself what a Sway presentation can look like. Sway – The star of your 2015 Classroom – a post on the Microsoft Australian Teachers Blog. This provides a host of ideas for how Sway can be used in a classroom context, as well as examples of created Sways. This entry was posted in Professional and tagged Glow, ICT, Microsoft, Microsoft Office, Presentations, Sway, Teaching Tools on 13 November, 2015 by Malcolm Wilson. 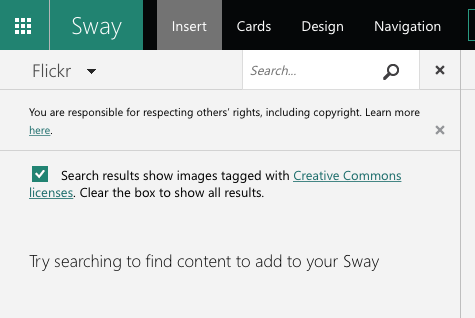 I’ve barely scratched the surface of Sway, and look forward to se how it is used in Glow. This entry was posted in Professional and tagged ds106, Glow, glowblogs, glowscot, glowscotland, O365, Sway, Uncategorized on 26 October, 2015 by john. This entry was posted in Professional and tagged Presentations, slate, Sway, Web, wwwd on 17 May, 2015 by john. This entry was posted in Professional and tagged ACfE, Delve, Google Apps, Microsoft, Microsoft 365, Office 365, Office Mix, onenote, Sway, Uncategorized on 15 May, 2015 by mimanifesto.